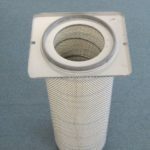 We provide Discount Pricing on replacement Filters for Farr, Donaldson Torit, AQE, Murphy-Rodgers, Aercology, and Airflow Systems. Our aftermarket prices on the most commonly used filters are typically 35%-50% below manufacturer’s retail price, and many come from the same production line as the OEM filter! 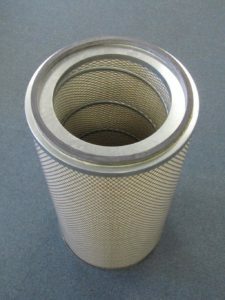 All aftermarket filters and replacement parts are guaranteed to perform as well as the OEM equivalent. Please see our pricing in the drop down menu to the left. We have been in this business since 1973, and have a wealth of experience in dust collection. Please give us a call with any questions you may have. We would be happy to perform an evaluation of your system, and provide our recommendation for the correct filter. Our goal is the same as it has always been…to give every customer the very best product at the very best price. We truly appreciate your business. We are now offering our replacement cartridges in the Advanced Nanofiber laminate which carries the MERV 15 efficiency rating. Our Nanofiber Cartridges are guaranteed to filter more efficiently, last longer, and run a lower pressure drop than the OEM Farr filters. This has only been made possible with the startup of a brand new production line incorporating all of the latest advances in fiber technology. 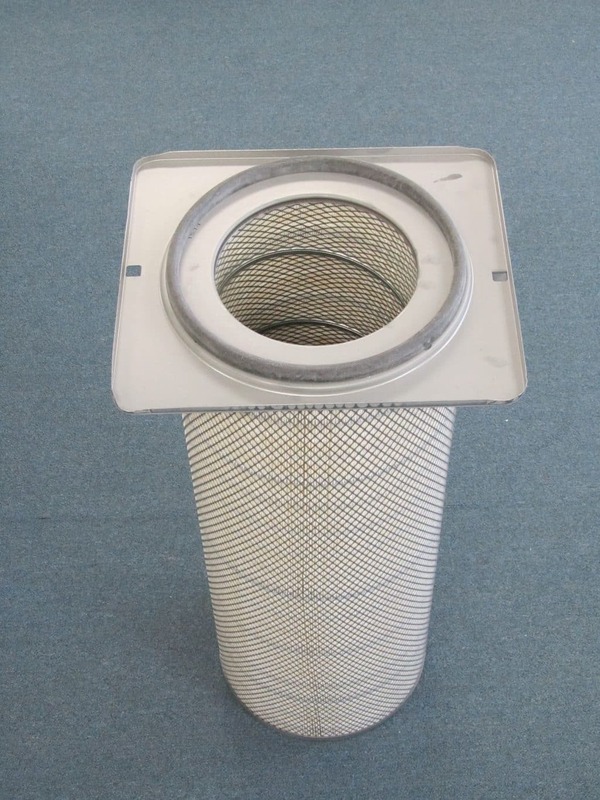 Simply put, we are using newer equipment, and better technology in the manufacturing of our filter media. Please go to our Advanced Nanofiber Page for more information on these filters.